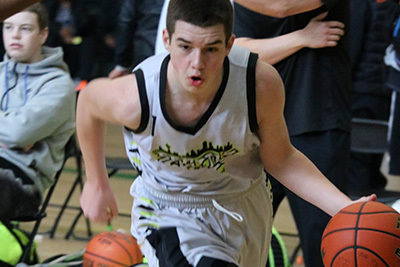 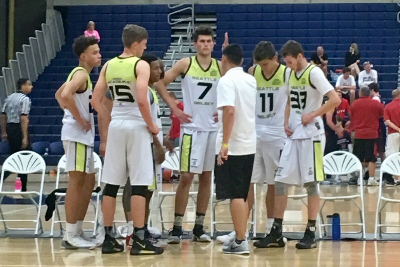 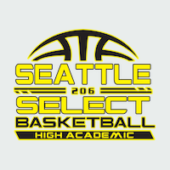 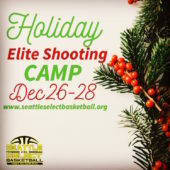 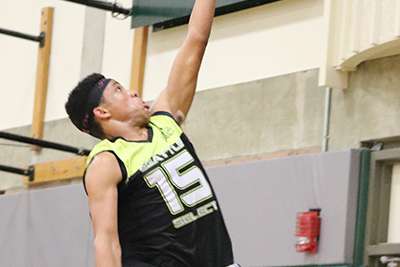 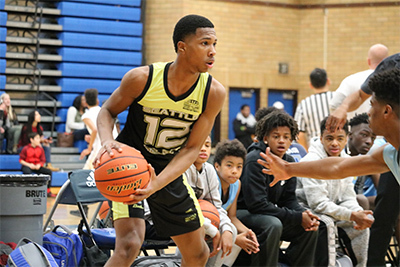 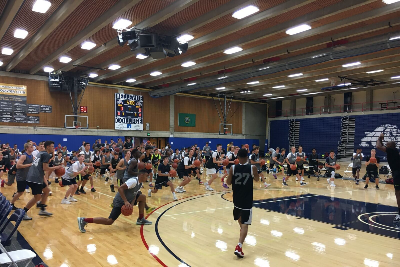 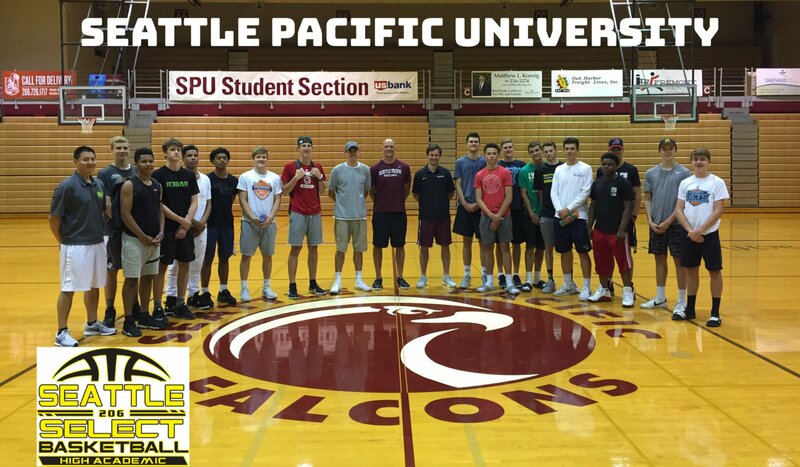 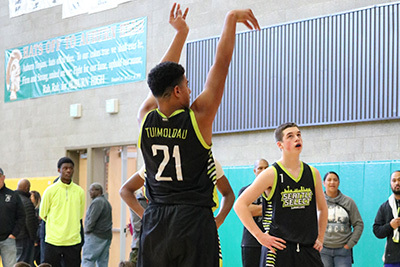 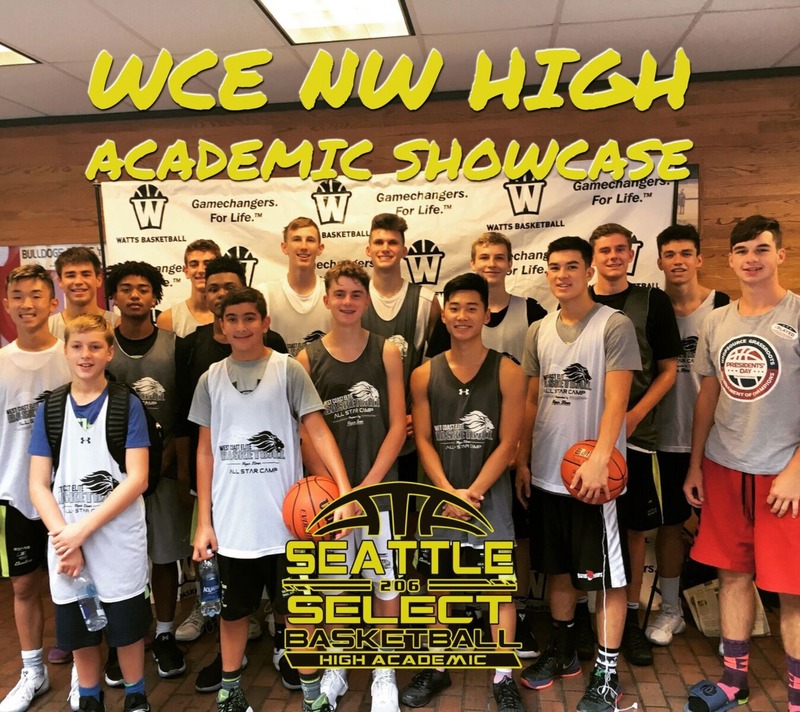 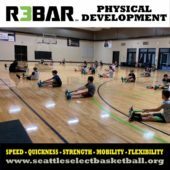 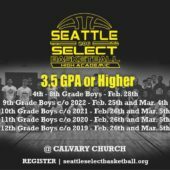 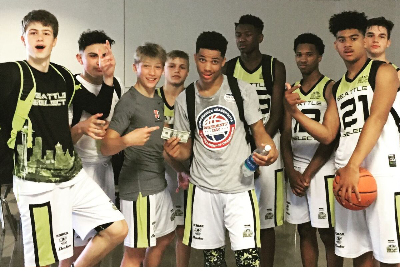 Seattle Select Basketball is an elite High Academic/GPA AAU basketball program dedicated to developing student-athletes who excel in the classroom. 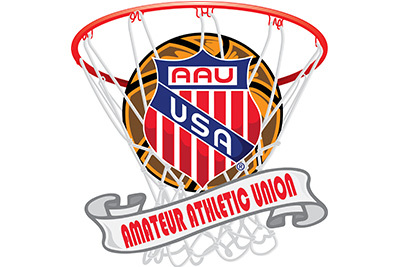 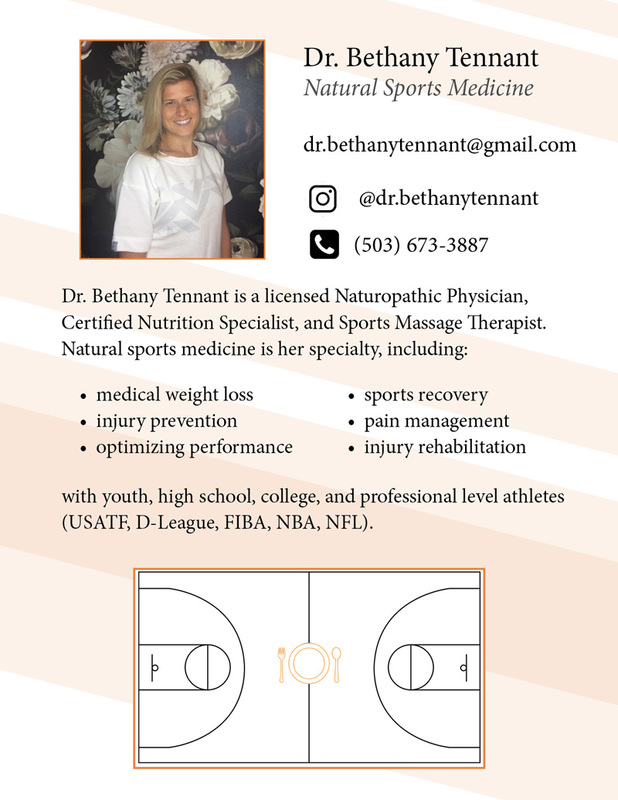 Our teams exhibit fundamental team basketball and compete against the top AAU programs from around the region and nation. 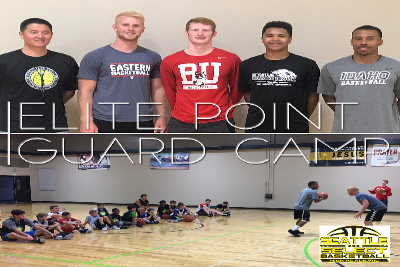 Our HS student-athletes also participate in a high academic camp circuit that travels around the nation to help connect our student-athletes with prestigious colleges. 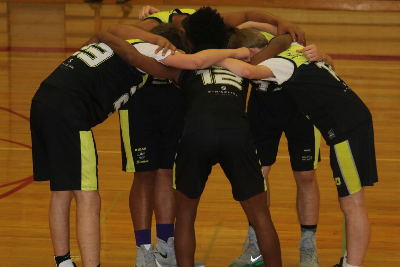 Sportsmanship, effort, and attitude are the core values for all of our teams, players, coaches, parents, and organization.